ATV riding is exhilarating! There are no words to describe the emotions that you go through when you get behind the wheels and ride them. 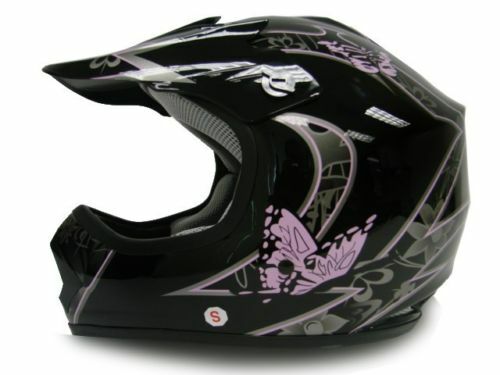 Through the woods or trails, it’s like you get this sudden rush of excitement when you are riding your ATV. If you have kids, you should really get your kids their own ATVs too. 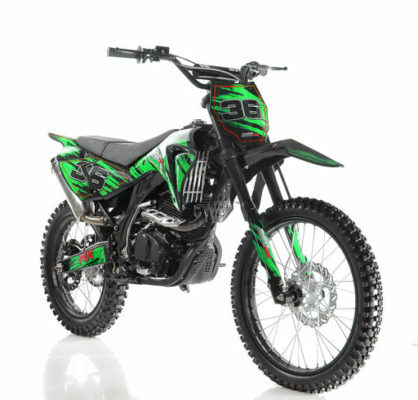 One good reason for you to get kids ATV for your children is that they will never have a reason to sneak out and take a ride on your ATV (which could be a dangerous thing to do) without your knowledge. Being an ATV enthusiast, you should know very well that a kid should never be allowed to ride on an adult’s ATV. 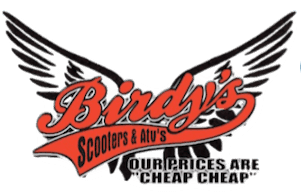 If the price of ATVs is a major setback for you, Birdy’s Soooters, is the place to get your kids their very own ATVs. When you get your kids their own ATV, you can begin planning for family vacations riding together. In the past, you may had to leave yours at home while you go away for family vacations, but with everyone in the family being a proud owner of an ATV, planning for family vacations could be even more fun with riding added to it. Instead of just spending your family vacations shopping and dining, how about camping in the woods and ride ATV’s? 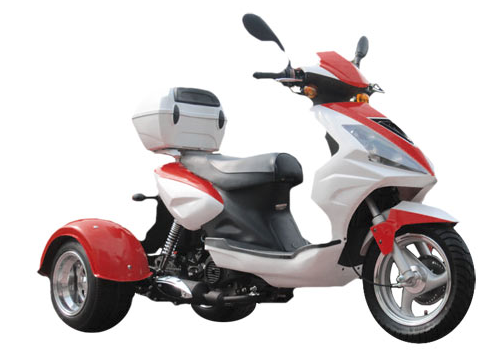 Gone are the days where ATVs were only for adults – they now have ATVs for kids and they come in various models and colors too! With their own ATVs, your kids will also get to experience the thrills and excitement that you enjoy. Besides, ATVs for kids are easier to be handled by the younger riders compared to them trying to ride on ATVs that are built for adult riders. And yes, you can be sure that your kids are a lot safer when they ride on a ATV that is built for them than if they tried to ride on a adult ATV. At Birdy’s Scooters, we believe that adults shouldn’t be the only ones who are able to enjoy the fun of ATV riding! It’s about time that the whole family should “gear” up and go ATVing together!